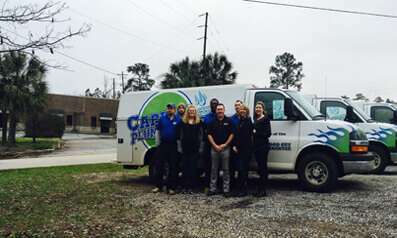 Who We Are Capital City Plumbing, Inc. is a locally- owned and family-operated plumbing service company. 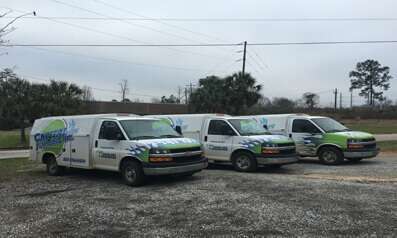 Our goal is to provide homeowners and businesses in Columbia and the surrounding areas with fast, reliable, and professional plumbing repair and installation services. We pride ourselves on our customer service and our team strives to exceed expectations on every call...from start to finish. Where We Go We serve most of Richland and Lexington counties including: Columbia, West Columbia, Lexington, Irmo, Chapin, Forest Acres, Shandon, Rosewood, NE Columbia, Hopkins, Springdale, Elgin, Blythewood, Spring Valley, Cayce, and Red Bank.